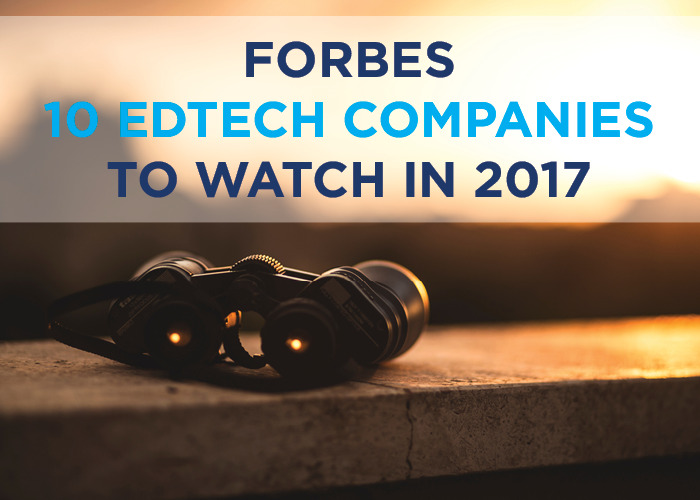 AdmitSee is excited to be included in Forbes 10 EdTech Companies to Watch in 2017! AdmitSee is excited to be alongside 9 other EdTech companies who are all working on amazing platforms to achieve impactful and affordable student success. Check out the full Forbes list here! 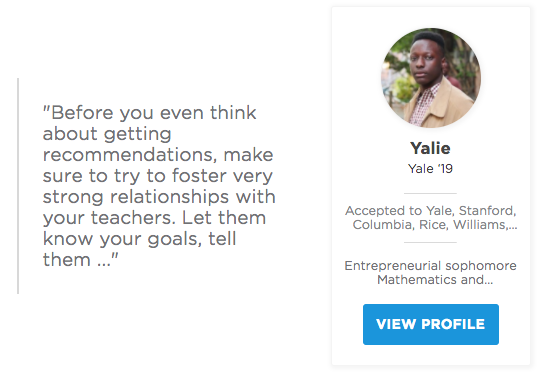 We’ve been working hard to deliver our newest recommendation engine to match you with students who share your interests and background. 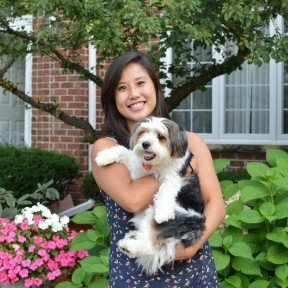 With this matching algorithm, we’ll be able to recommend profiles of college students who are majoring in your intended field, scored similarly on standardized tests, or are from your home town. 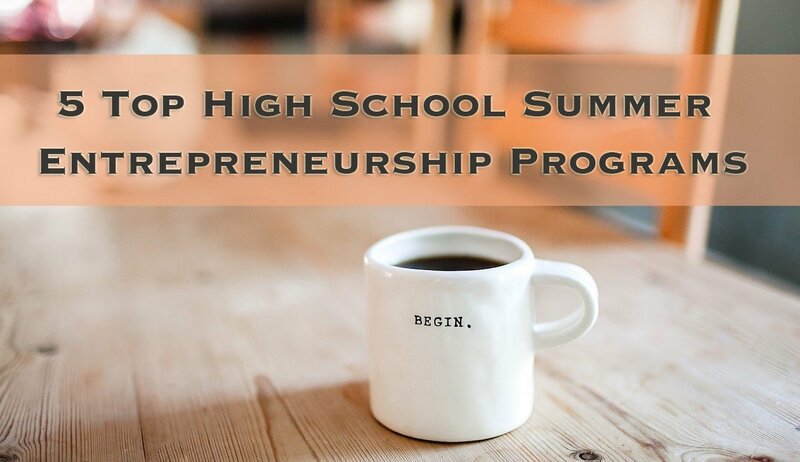 Discover schools not on your radar based on these matches and read their advice on what made them stand out. 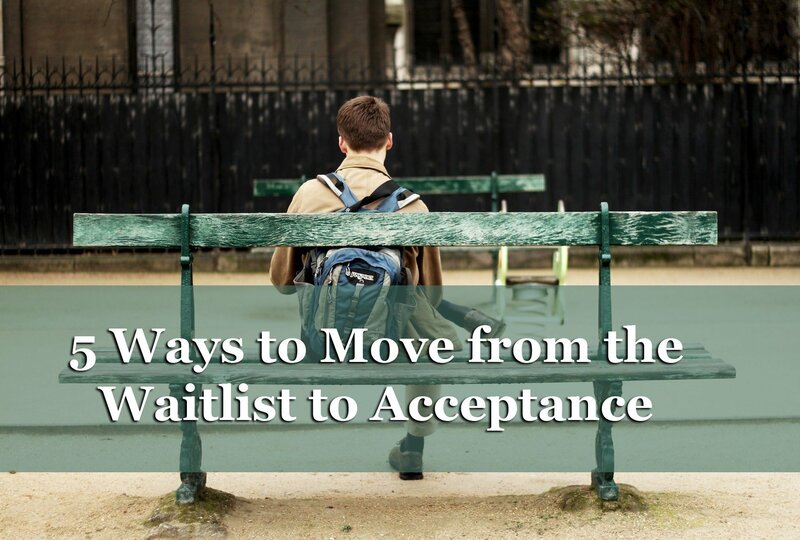 Navigating the application process can be convoluted. From putting together a college list and asking for recommendation letters to negotiating financial aid and finding the right college social scene, our Advice Search leverages our college student insights to help you figure it out. 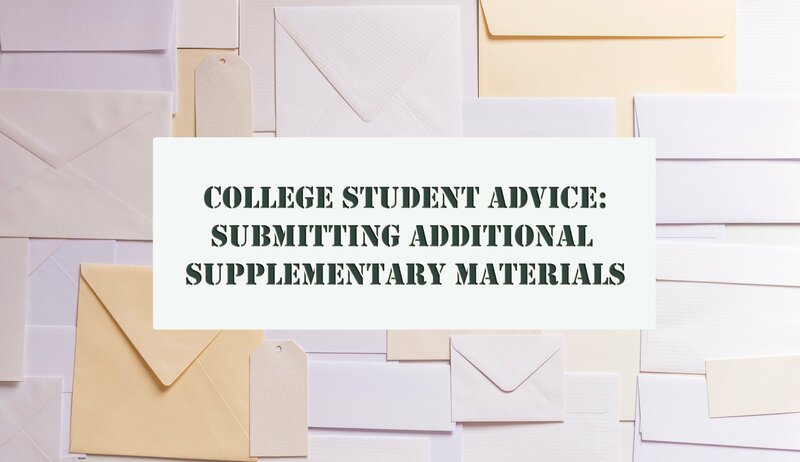 We draw from our database of 70,000+ college application files, which house thousands of personal statements and advice responses. 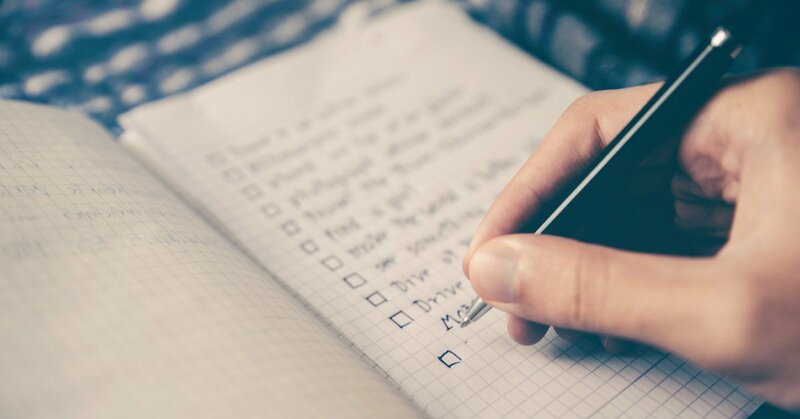 Whether you’re still brainstorming the perfect personal statement or already have a first draft, use this platform at any stage of your application essay writing process to find similar admissions essays. Many experts advise students against writing about depression, family members going to jail, or other extremely personal, touchy topics. 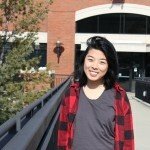 These essay topics can come across as too melodramatic, but that doesn’t mean that’s how you have to approach your essay. 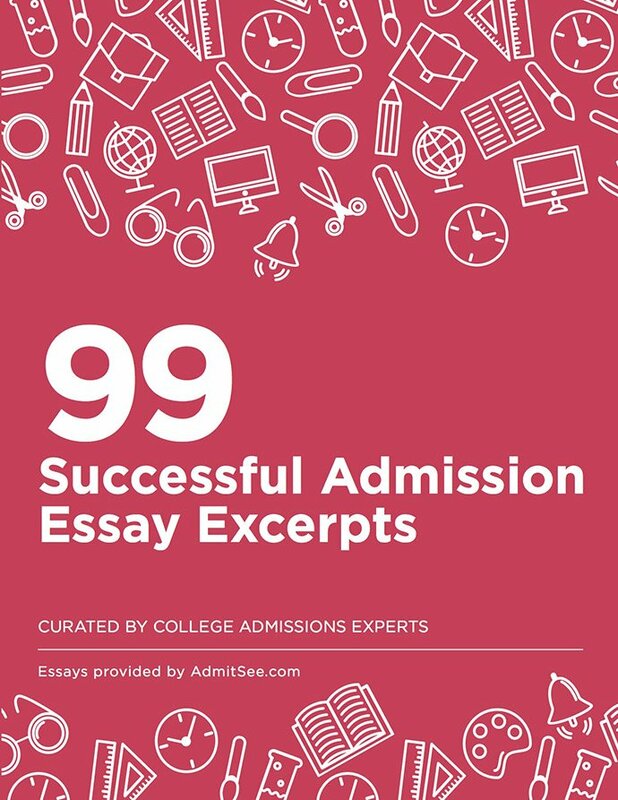 Discover how other college applicants who wrote about potentially controversial or sensitive topics tackled the essays and whether they were successful. Similarly, if you’ve chosen a common essay topic, browse past essay examples to see how you can turn a potentially overdone topic into a stand-out essay. Already have a draft? 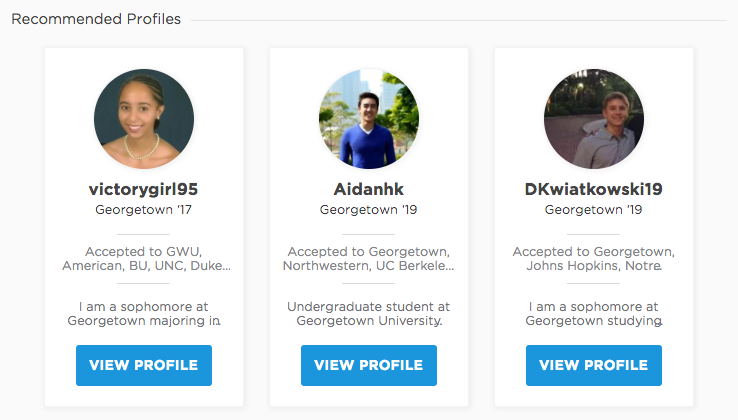 Use the platform to find profiles with similar essays and see how successful those college students were at their target schools. 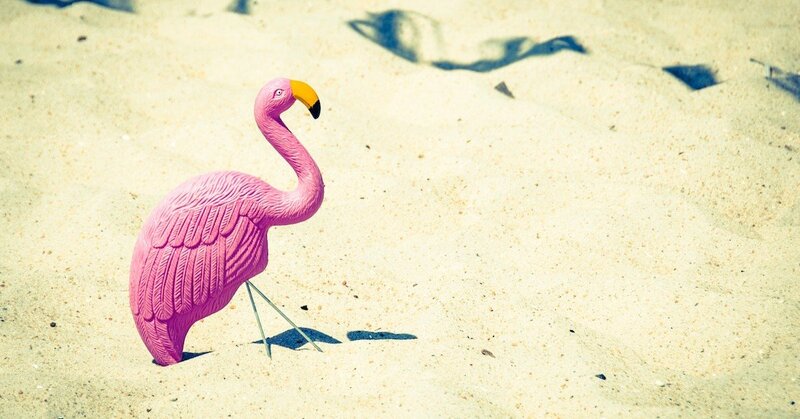 Read several essays to inform how you want to (re)structure your own. You can also read their advice about choosing an essay topic and how to differentiate yourself in your essay. Finally, use the platform to make last minute tweaks to your personal statement. 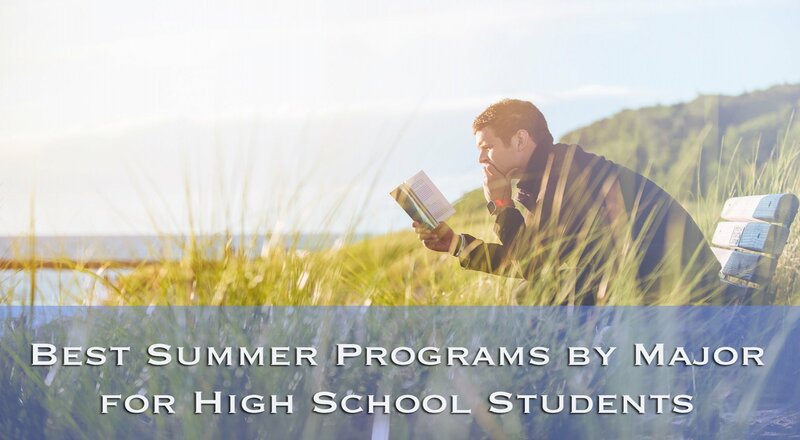 Whether it’s formatting, word choice, or improving the concluding sentence, our student profiles will be able to help you craft the best version of your own college application. 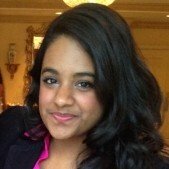 Excited about the new features? Log in and give it a try! If you don’t have an account yet, create a free account here. You’ll have access to the new data features, data insights and a free profile every month! For unlimited access of our database, upgrade to our premium plan.